An outdoor patio is both attractive and functional. Your family will love sitting outside in the spring and summer, and the extra living space will add value to your property should you decide to sell your home. VistaPro Landscape & Design offers outdoor patio designs that will turn your backyard into your own personal oasis where you can barbecue, sit around the fire, or just relax with family and friends. 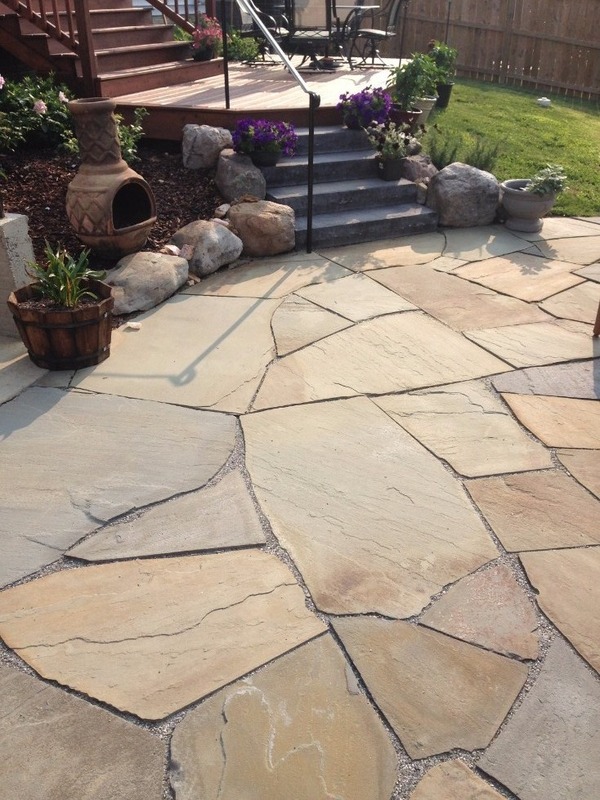 Our team will work with you to make sure that we are giving you the patio of your dreams. We offer complimentary site evaluations where you can speak with one of our team members about what you envision for the space. Our experienced contractors will then install your beautiful new patio. We are dedicated to making sure that you have the very best customer experience possible and we will work with you at every stage of the process, from design to installation. 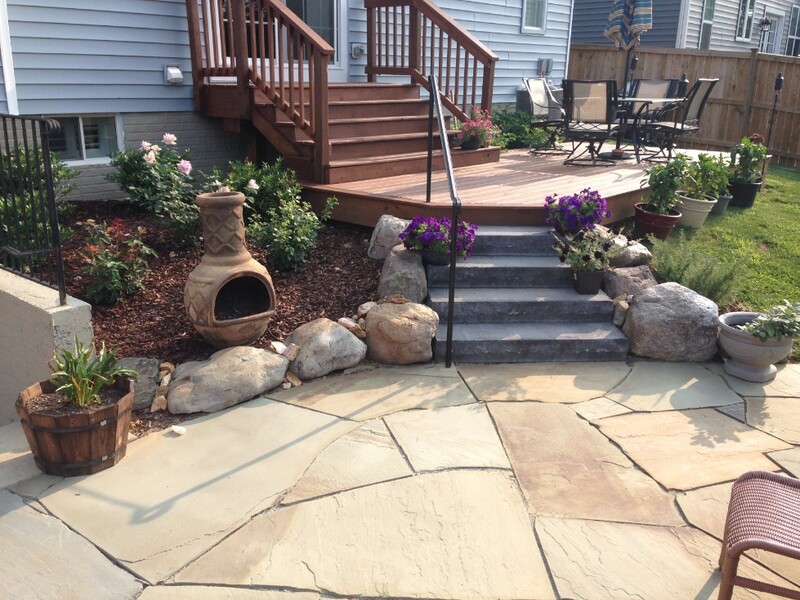 Contact VistaPro Landscape & Design about beautiful patio designs in Annapolis, MD. 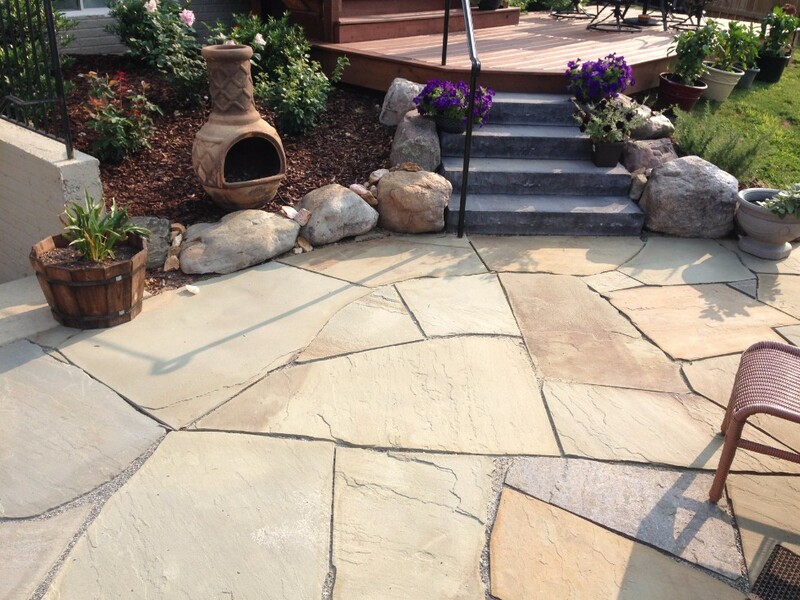 Our team is here to discuss your vision and give you the patio you have always dreamed about.